Steel and structural metal coatings can be at risk of damage from chemicals and corrosive materials. They can also suffer damage from the general wear and tear that comes from everyday use of architectural metal fixings like balconies, handrails and metal staircases. 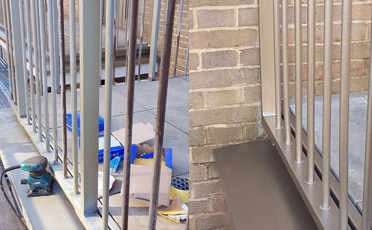 Our years of service on building refurbishment and restoration projects across the UK and Europe has made us specialists in architectural metal coatings and repairs. Our qualified team will deliver you with a cost-effective and efficient steel coating solution that is bespoke to your project’s requirements. 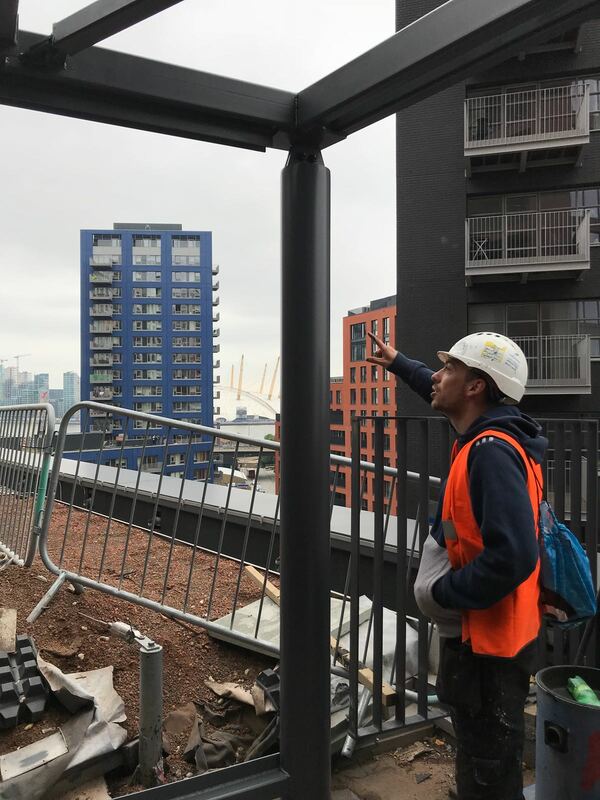 Our specialism in this area means that we’re able to provide a complete service to transform old and rusty architectural features and steel structures so that they look like new again. In doing this, we provide a protective spray coating to ensure that your metal fixings and steel structures have a physical barrier against a range of potentially corrosive industrial chemicals. Our work in this undertaking involves the provision of an anti-corrosive coating that protects the metal framework. This acts as long-term shield from corrosive damage and general wear and tear that can otherwise erode the look and feel of the metalwork.